Black Estate is a remarkable place for wine. Three hillside vineyards in Waipara Valley, North Canterbury. Our wines are crafted by hand, as naturally as possible to maximise expression from each of our three sites. We grow Pinot Noir, Chardonnay and Riesling, organically and use biodynamics. 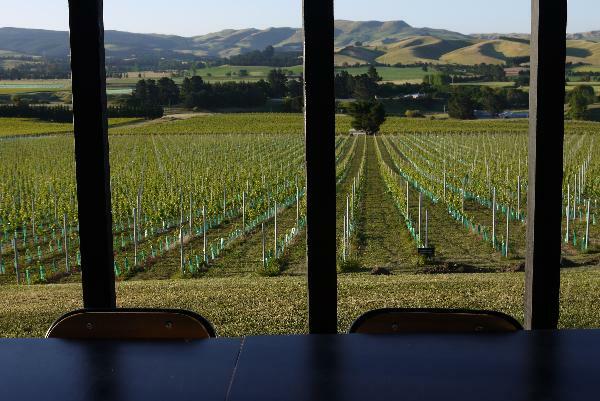 Our Tasting Room & Eatery is a stunning spot to enjoy our place and view the Waipara Valley and mountains beyond. Our wines have received international acclaim.